Breathing taking views of the working harbor and village, renovated Victorian/New Englander with updated electric, windows, plumbing, insulation, and paint. Beautiful moldings, high ceilings, & maple flooring. Kitchen updated with granite counters & bamboo flooring. 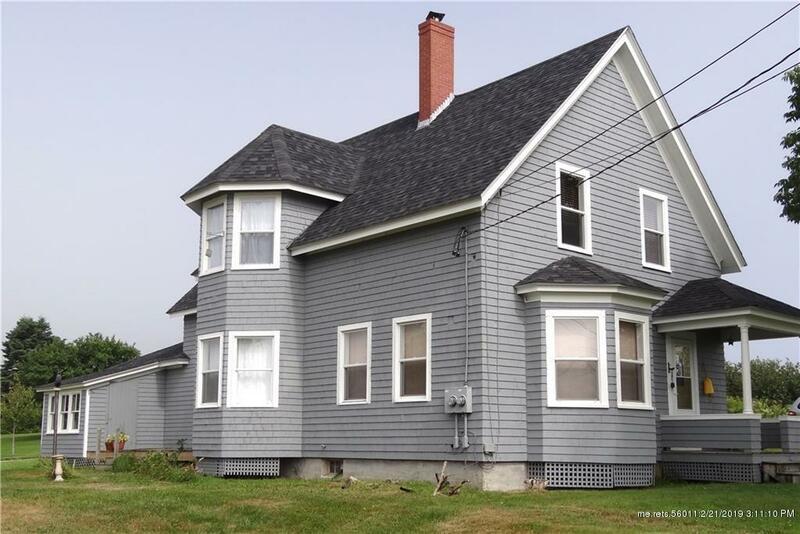 Spacious residential home with potential for a B&B, art gallery, or in home business. Move in ready with furnishings. Location, location, location to purchase lobsters right from the boats as they come in, plus the opportunity to take friends and family out to Machias Seal Island for seal & puffin viewings. Great home for vacation rentals if this is not your year round residence. 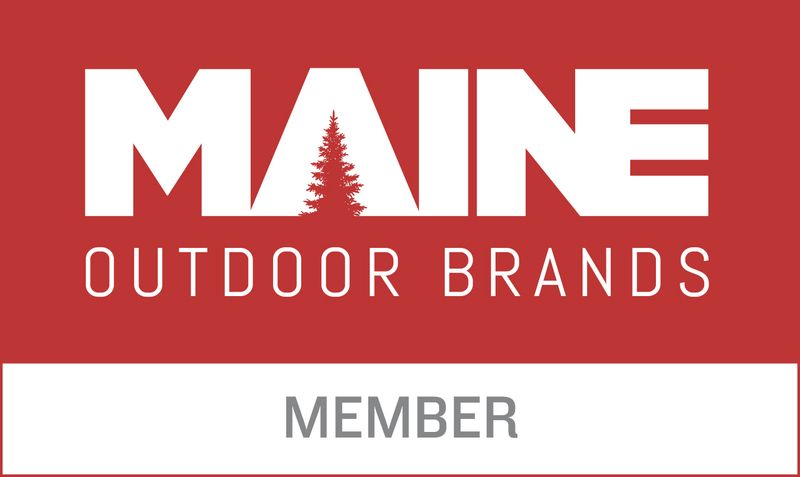 Experience the quaint Downeast Maine lifestyle where schedules are a thing of the past!